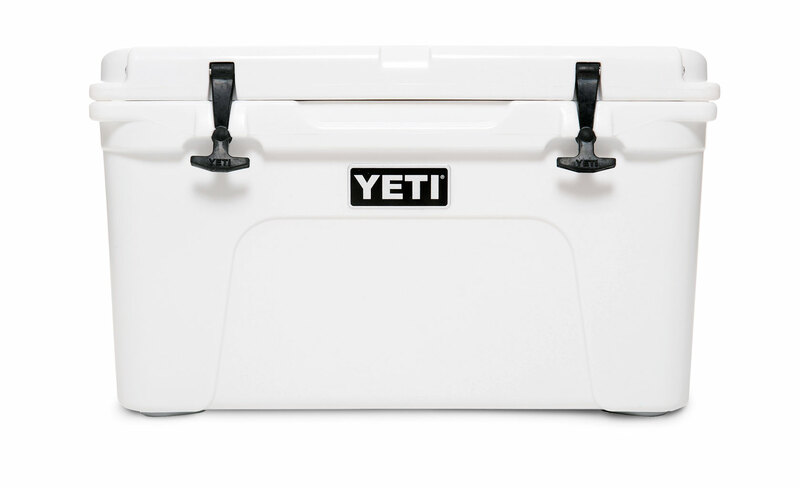 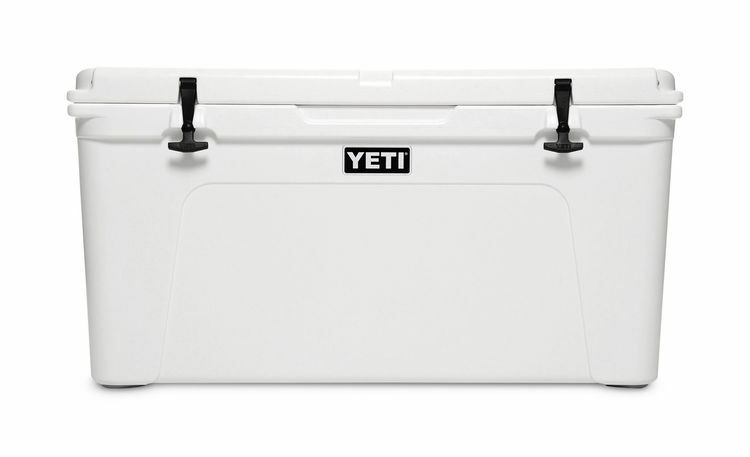 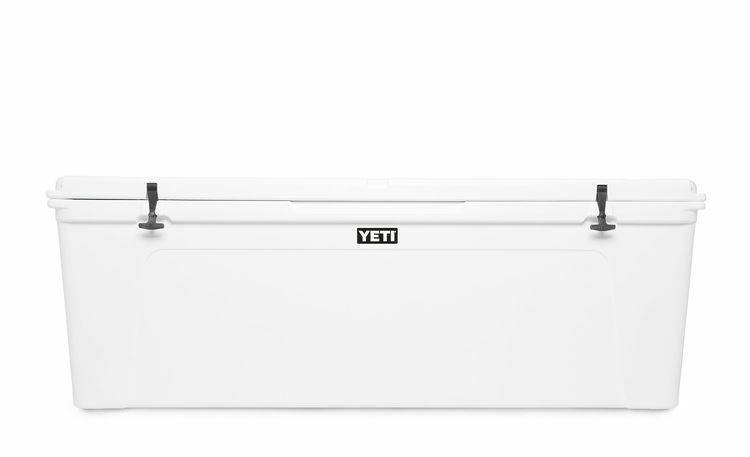 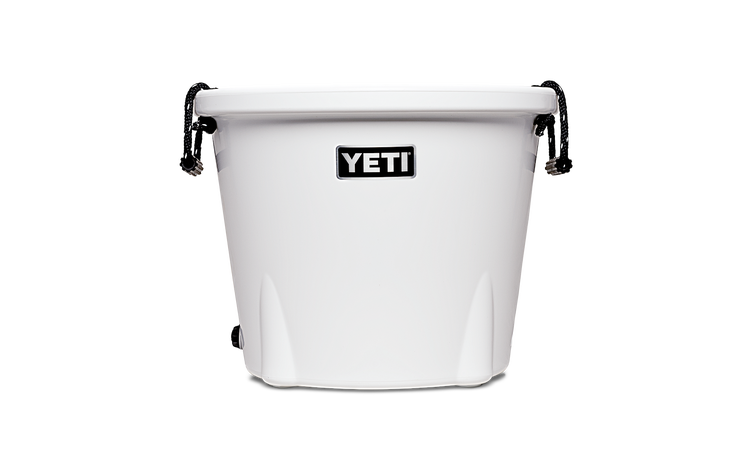 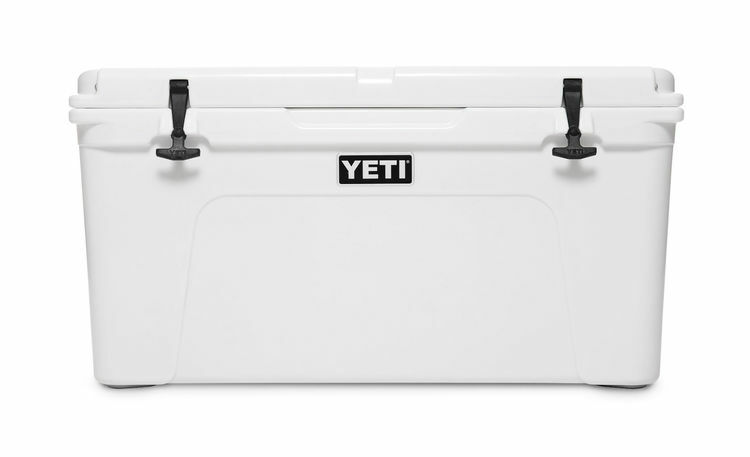 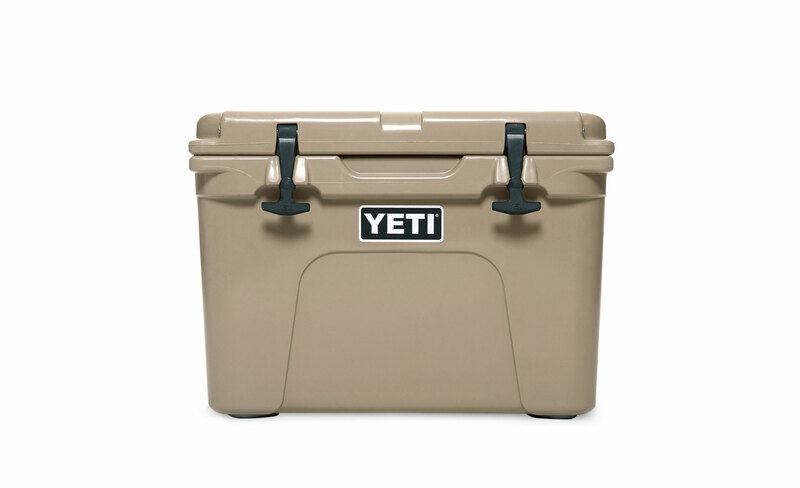 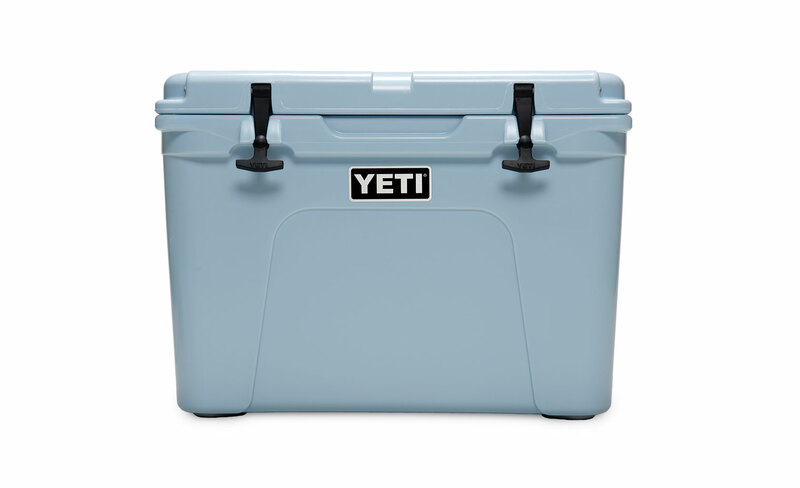 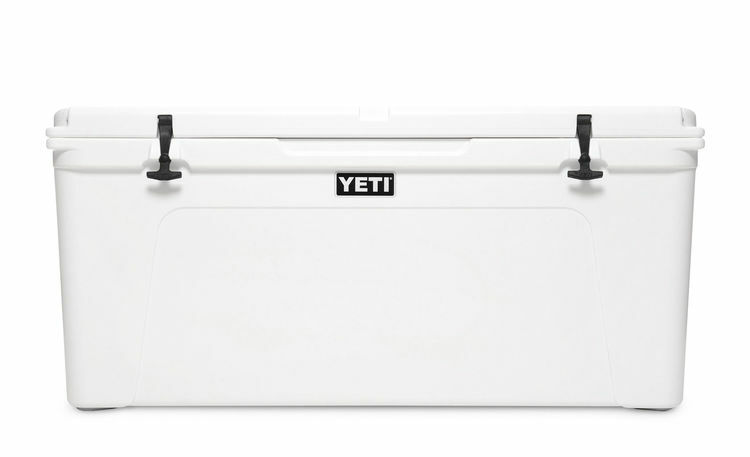 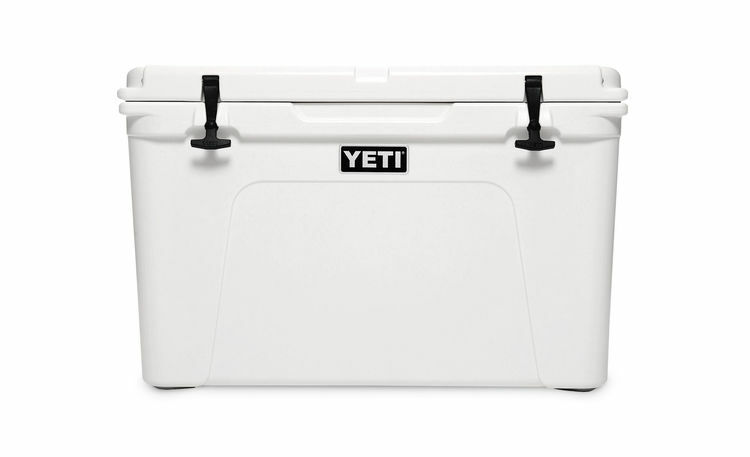 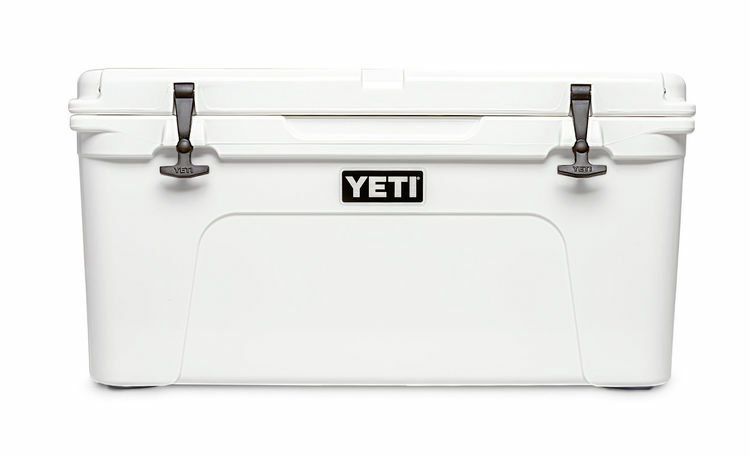 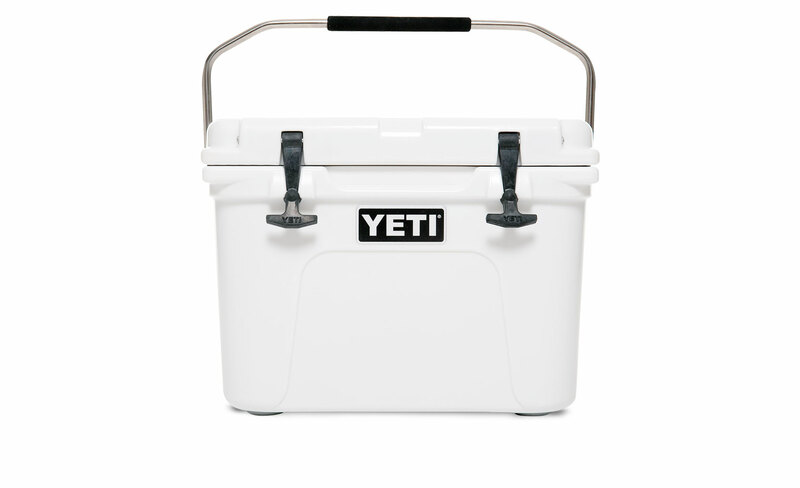 YETI® Tundra® and TANK® coolers are the stuff of legends. 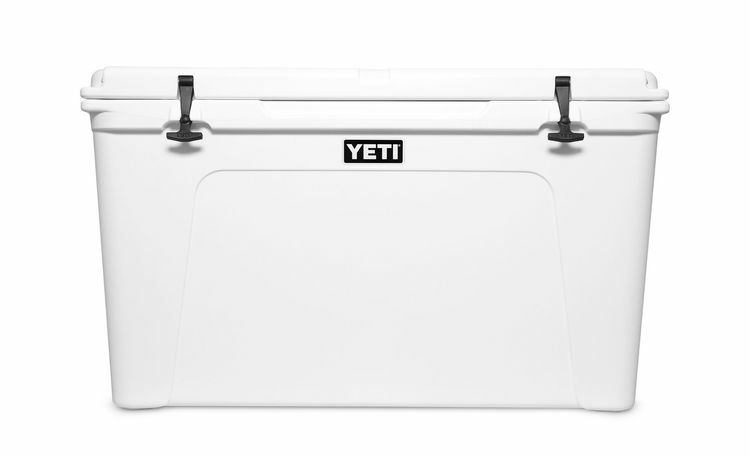 They’re built for whatever Mother Nature throws their way, which is surprisingly a long list of incredibly dangerous creatures and weather patterns. 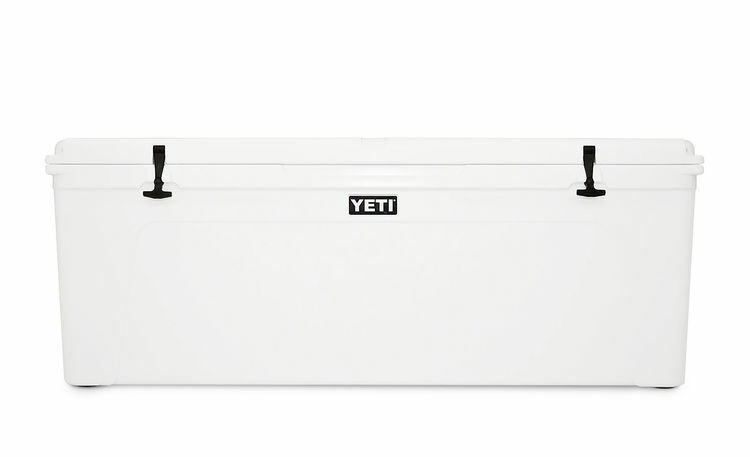 But no sweat — these outdoor coolers are more than up for the challenge. 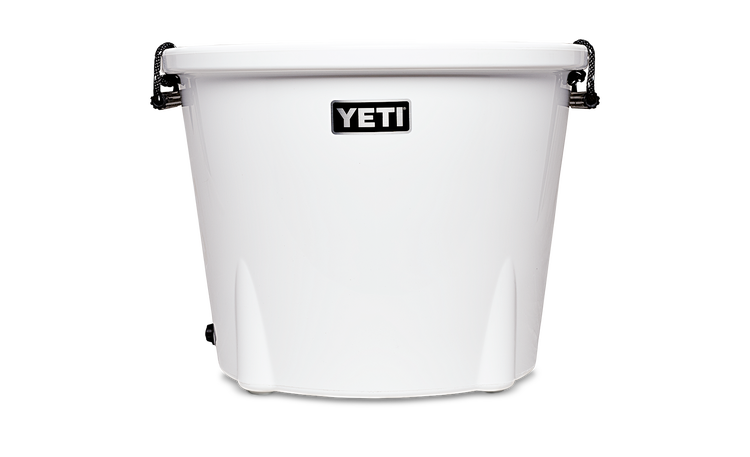 From the backcountry to the BBQ get-together, your YETI Tundra or TANK is ready for any and every outdoor adventure.